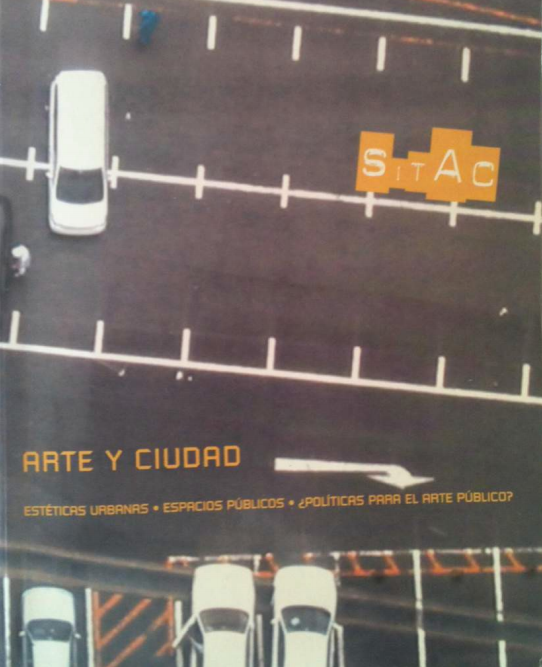 The second International Symposium on Contemporary Art Theory has the intention of encouraging the reflection on the contemporary artistic interventions in the urban context. The interest of these reflections lies in developing the necessary demystifications in order to analyse the complexity of public space in its extent and at the same time, to observe the various manifestations that arise from living with the results of these artistic practices that come from historical facts, utopias, urban conflicts and paradoxes, so to prepare their speeches and commitments. This meeting is an opportunity to analyse the urban space as trigger of change, resistance and diverse strategies of appropriation of public space and at the same time, as the reason for continuing the dialogue and how collective responsibility can and must ensure development and harmonious coexistence. 4. Are public art policies necessary?